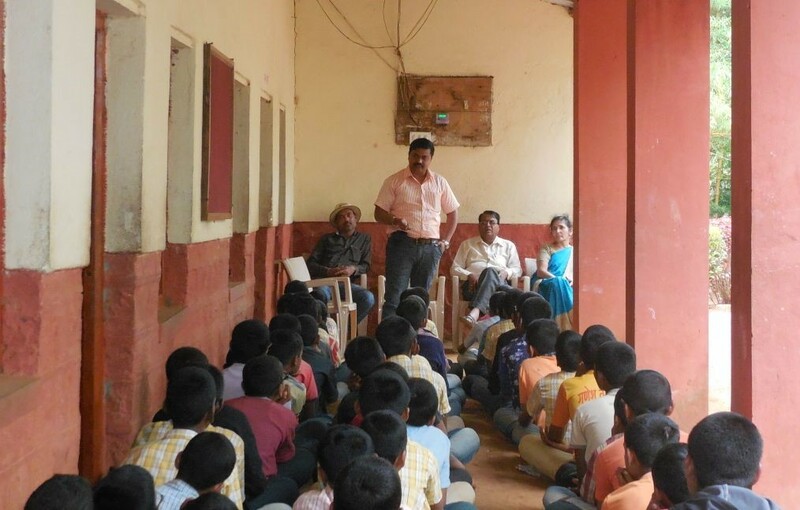 Recently I was in India for my annual vacations and decided to visit some rural schools to explain children about future opportunities as part of study abroad. Staying in rural part they mostly lack exposure and I got chance to explain all students different carrier paths they can take having raw talent inside, setting myself as an example having same background of rural India. 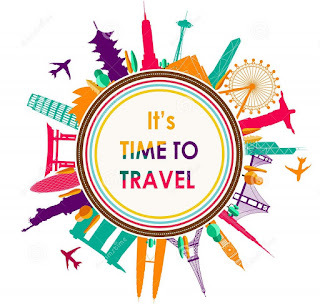 All the time these students have a notion that, if wish to study abroad then you need to have a huge financial back up and need to spend a lot of money from your own pocket. I explained the children about merit scholarships they can have for studying abroad for example, Erasmus Mundus Masters programs and Marie Skłodowska-Curie PhD programs, Its hard for all these small kids even teachers of the school that, I am getting paid such a huge stipend just for studying, its beyond their imagination!! Why European Union is paying me for studying there? Even I am not a European citizen, why and how they selected me and pay me? How much time I spend for my study? It is only based on merit I could get the scholarship or I have some relatives there who helped me? It was really fun explaining these small kids about all these so that they can have a vision for shaping their future and let them know that its not money which is required but talent and merit is important to get into such prestigious projects like the one I am now working for INFRASTAR. Thanks Imane :), Yes I am happy sharing these with all small kids. As usual, you are most enthusiastic personality which I know.